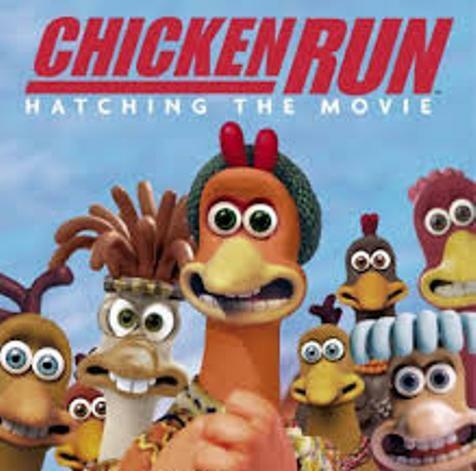 The focus of the movie is on a group of chickens. Rocky is the smooth-talking Rhode Island Red. The chickens see him as the only hope for them to escape from the death. The farm owners decide to shift the business from selling eggs of the chickens to sell chicken pot pies. There are various voices of the famous actors and actresses that you can hear in the movie. Those include the voices of Mel Gibson, Julia Sawalha, Phil Daniels, Phil Daniels, Miranda Richardson, Tony Haygarth and Timothy Spall. Find facts about cartoons here. 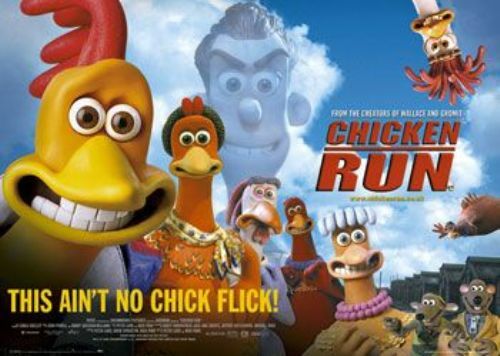 Chicken Run is a successful animated movie. It is a commercially and critically successful movie. It is the highest-grossing stop motion animated movie for it grossed $224 million. The critics also review it positively. 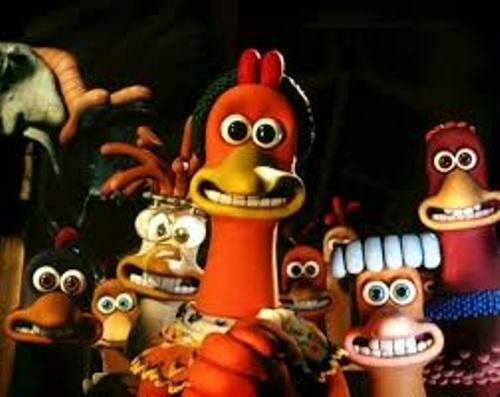 Rocky the Rhode Island Red is one of the main characters in Chicken Run. The voice actor for Rhodes is Mel Gibson. He is an American rooster. Get facts about chicken here. Another important character in Chicken Run is Ginger. Julia Sawalha is the voice actress. Miranda Richardson is Mrs. Tweedy. Due to the economic reason, she decides to shift from selling eggs into selling chicken pot pies. As I have stated before, the movie was directed by Nick Park and Peter Lord. The script was made by Karey Kirkpatrick. Mark Burton and John O’Farrell gave extra input for the script. Jake Eberts was the executive producer of the movie. 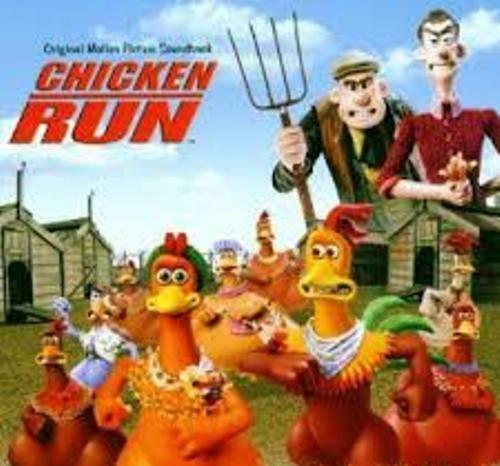 There were 80 animators who worked hard during the production of Chicken Run. Chicken Run also used 30 sets. Based on the report in Rotten Tomatoes, it earned 97 percent approval rating. 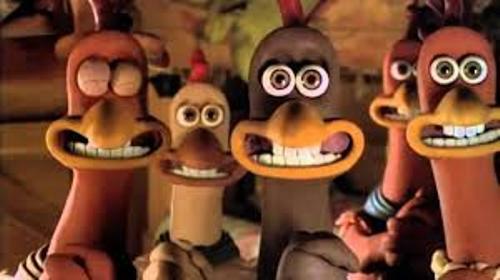 The income of Chicken Run was $17,506,162 for the opening weekend. The movie took the second place in theatres. The first one was taken by Me, Myself and Irene. Do you like reading facts about Chicken Run?